Creation and promotion of new forms of economic and social development, based on the valorisation of local natural resources. The development of a code of conduct based on the international guidelines of the Agreement on the Conservation of Cetaceans in the Black Sea, Mediterranean Sea and contiguous Atlantic Area (ACCOBAMS). The rules are then adapted to fit local needs, and have to be respected in all marine mammals watching activities, in order to guarantee the sustainability of this practice. The development and establishment of an educational training for dolphin watching operators on the biological, ecological and physiological characteristics of the dolphins inhabiting the bay, in particular of the bottlenose dolphin species (Tursiops truncatus). The evaluation of the project effectiveness and of the operators behaviour, using a questionnaire given to the tourists. The questionnaires are then used to evaluate the indirect economic benefits of the activity on local communities (i.e. money spent in local restaurants and hotels by tourists). The creation of scientific-popular posters in Italian and French. The billboards have been posted, as well as in the info point of Golfo Aranci and in the offices of the operators involved, in the Golfo Aranci Maritime District Office and within the yellow ships of the Sardinia Ferries company, both partners in the project. The organization of the seminar “TOGETHER FOR THE PROTECTION OF THE CETACEI OF THE NORTH OF SARDINIA. COMPARISON TERRITORIAL COMPETENCIES “in September 2017. The discussion focused on the protocols to be implemented in case of dolphin beaching and the activities carried out by the responsible bodies, in order to improve the management of this problem. The collection of scientific data on the presence/absence and distribution of bottlenose dolphins, in collaboration with the students of different University, in order to enhance the knowledge on this species and contribute to its conservation. The precious and delicate marine ecosystem of the Mediterranean, boasts the presence of some of the most beloved marine mammals, the dolphins. 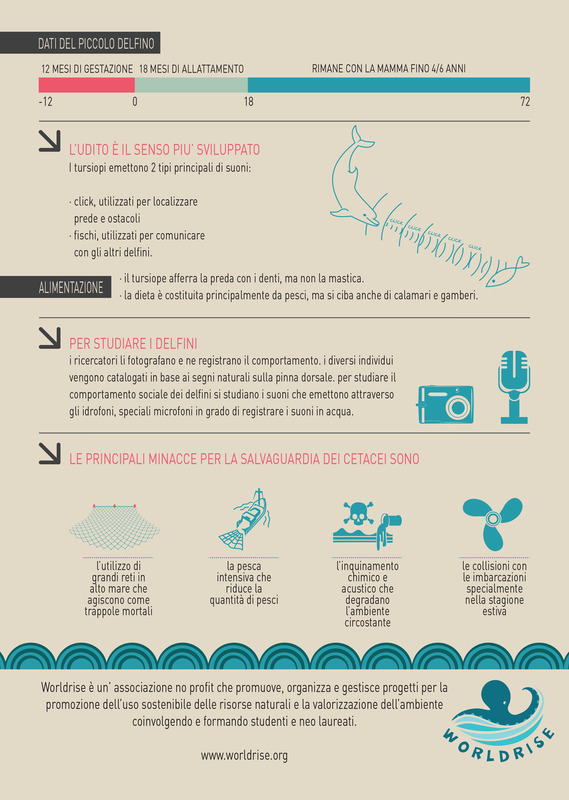 With the “Il Golfo dei Delfini” project, tourism operators involved in dolphin watching activities are involved in training courses aimed at encouraging the development of a more sustainable tourism. The result is an educational tourism offer that lays the foundations for the creation of new recreational activities and the deseasonalization of tourist demand. 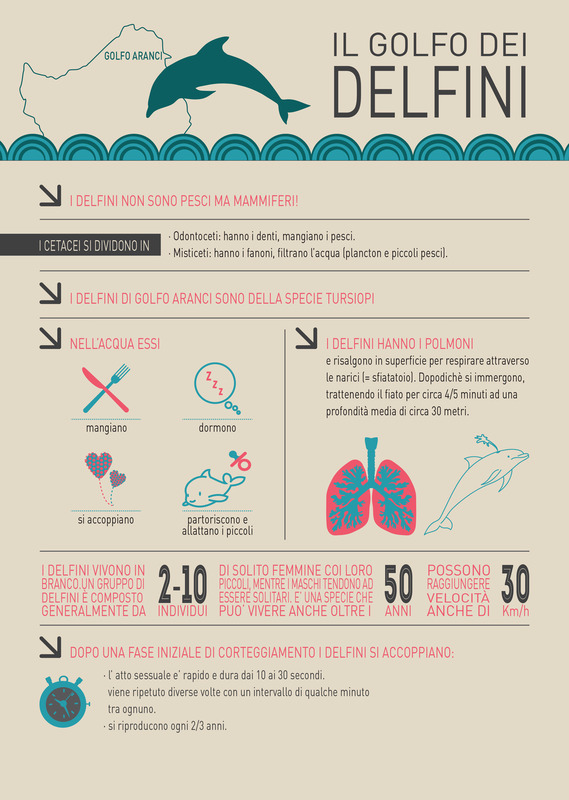 The Il Golfo dei Delfini project is open to collaborations.